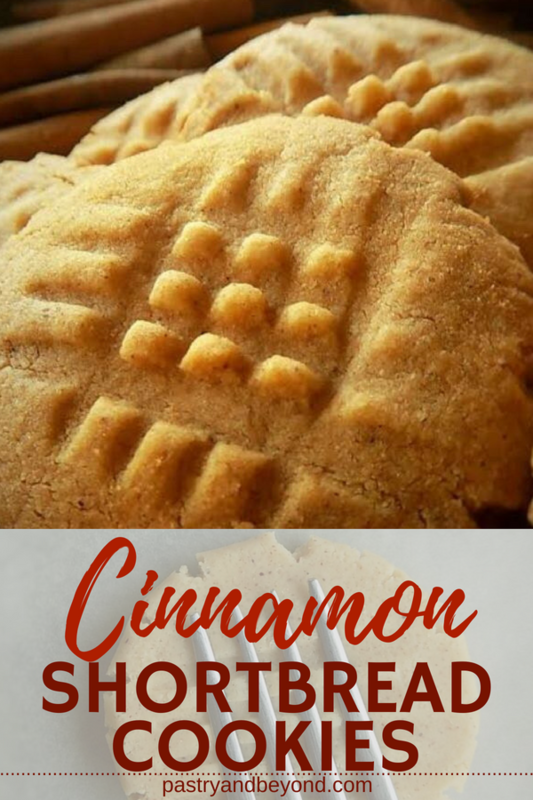 You can make easy cinnamon cookies with only 4 ingredients! It’s fun to make these crunchy cookies with kids! 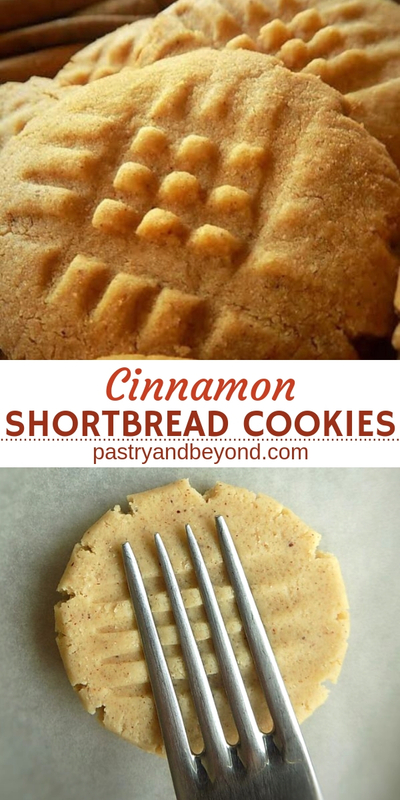 Today I want to share my easy cinnamon cookie recipe with you. 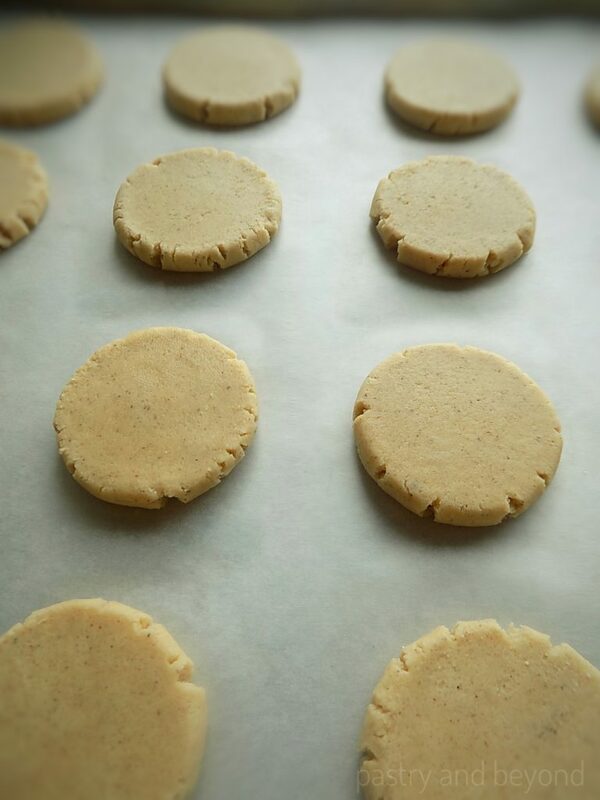 If I want to eat a delicious crunchy cookie with cinnamon flavor, this is the cookie I make: easy cinnamon shortbread cookies. 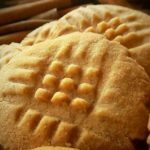 You can come up with a perfect result with only four ingredients: flour, butter, sugar and cinnamon. When the cookies are in the oven, you love the smell of the cinnamon that fills your home. You will start to count the minutes to eat. But you should wait for 10 minutes after you take them from the oven as they continue cooking and become crunchy. 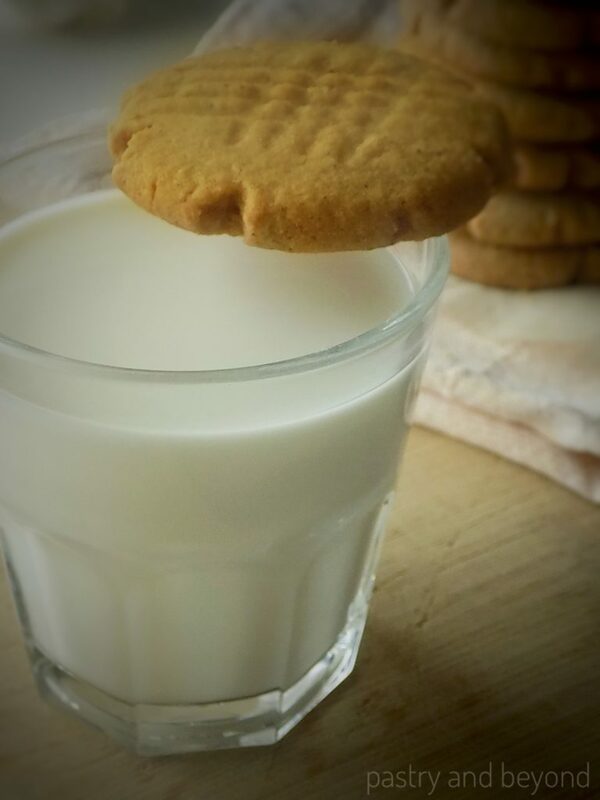 If you want to make cookies with your kids, this is the recipe. 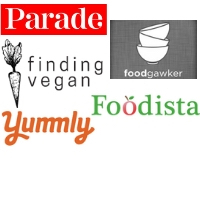 You can have fun with them without any chaos in the kitchen. This cookie has become one of my niece’s favorites and recently she has made it by herself. Below you can see how she has made it! First she mixes flour and sugar and then she adds ground cinnamon and mixes well. Later she adds the butter and kneads the dough with her hands until all becomes together. That’s all! When the dough becomes together and you are able to roll the dough into a ball -as my niece shows below, it is time to stop kneading. So just mix the sugar, flour, cinnamon and add the butter. Your dough is ready! 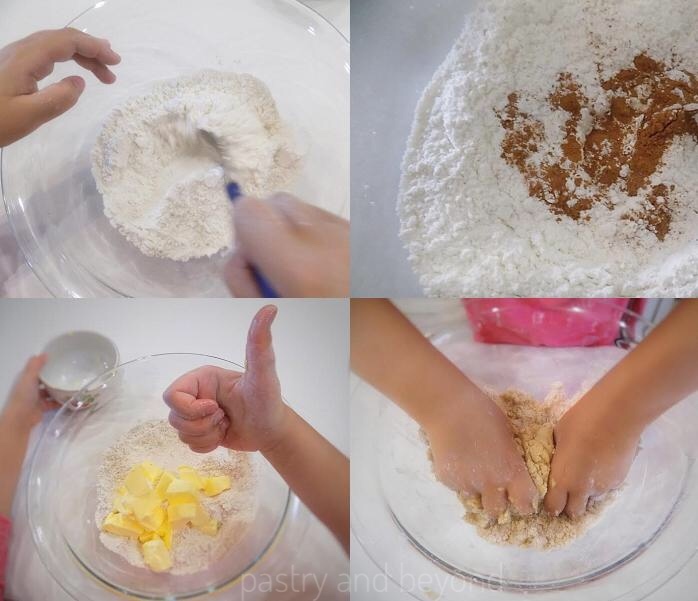 There are 3 steps: rolling the dough into balls, flattening them and giving shape with a fork. 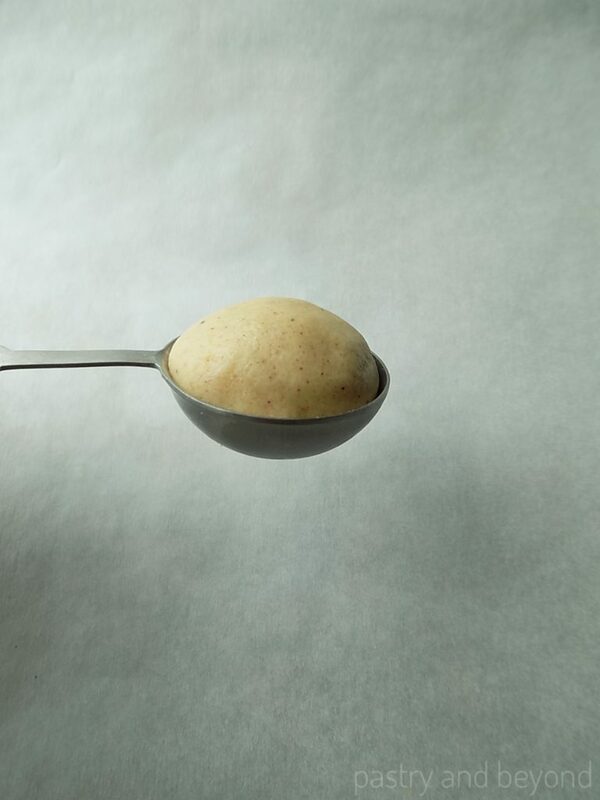 First you should roll the dough into 25 grams balls (a little bit more than 1 tablespoon). Alternatively, you can divide the dough into 22 pieces and roll them into balls as this recipe makes 22 cookies. Then in the second step you should press the balls preferably with a back of a measuring cup or flat-bottomed glass to have an even flatness. 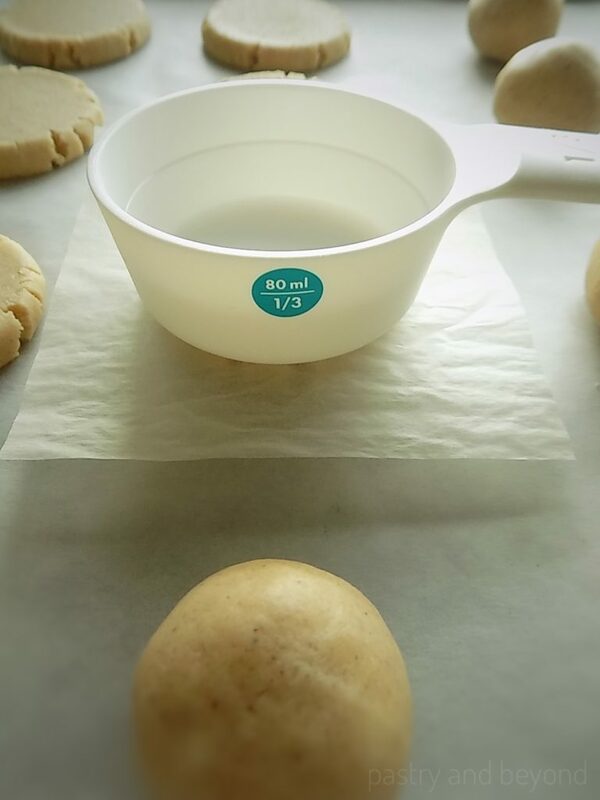 Don’t forget to put a parchment paper on the dough so the glass or measuring cup won’t stick to the dough. You can flatten them with the palm of your hand too. Finally, press the dough with a fork. I don’t want too thick cookies so I use the fork in the third step instead of second. After all these steps, your dough is ready to bake. Bake for 14 minutes or until the edges are lightly brown. After 12 minutes it is better to check the oven. Later you should let them cool on the baking sheet for 10 minutes. After cooling, they will become crunchy. 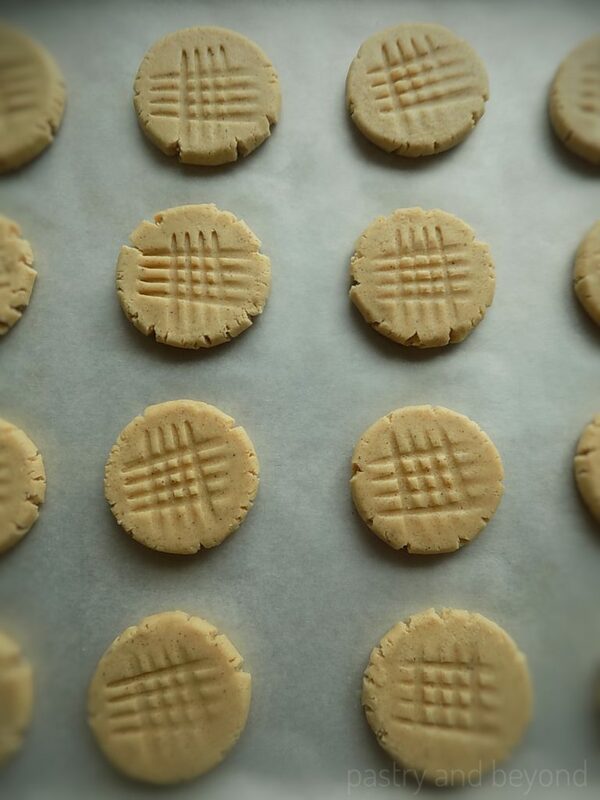 These easy cinnamon cookies are crunchy and delicious with only 4 ingredients! Put flour and sugar in a medium bowl and mix well. Add ground cinnamon and mix until combined well. Add butter to the flour mixture and knead well until the dough becomes together. 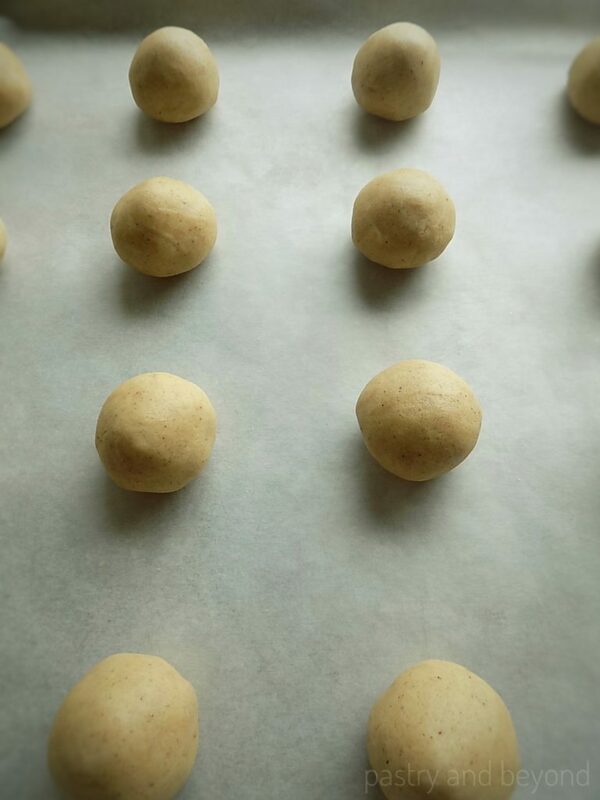 Take small pieces (25grams- a little bit more than 1 tablespoon can take) of the dough and roll them into balls. Alternatively, as this recipe makes 22 cookies, you can divide the dough into 22 pieces and roll them into balls. Press the balls preferably with a flat-bottomed glass or a measuring cup to flatten them evenly or with the palm of your hand and finally give a shape with a fork. Bake for 14 minutes or until the edges are lightly brown. Remove the cookies from the oven and let the cookies cool for 10 minutes on the baking sheet before transferring them to a wire rack to completely cool. They will be crunchier as they cool. 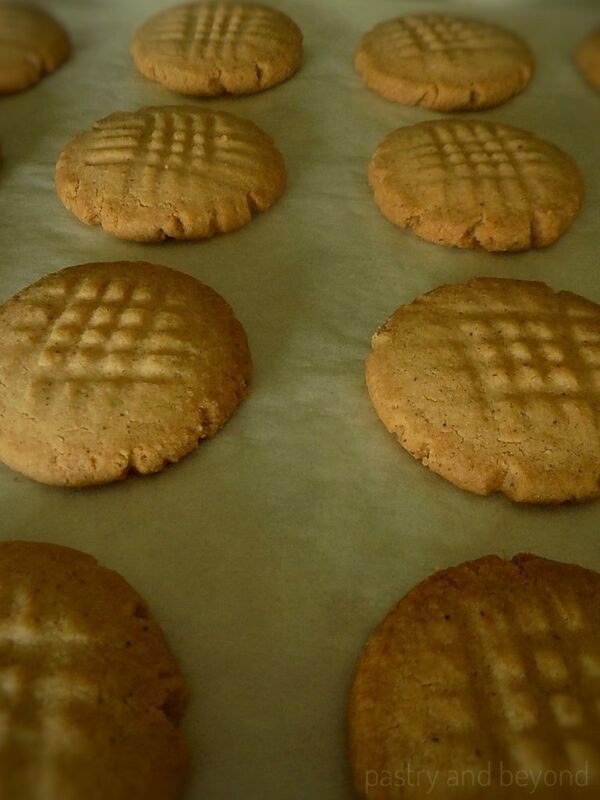 When they are cool, store the cookies in an airtight container to keep their freshness. 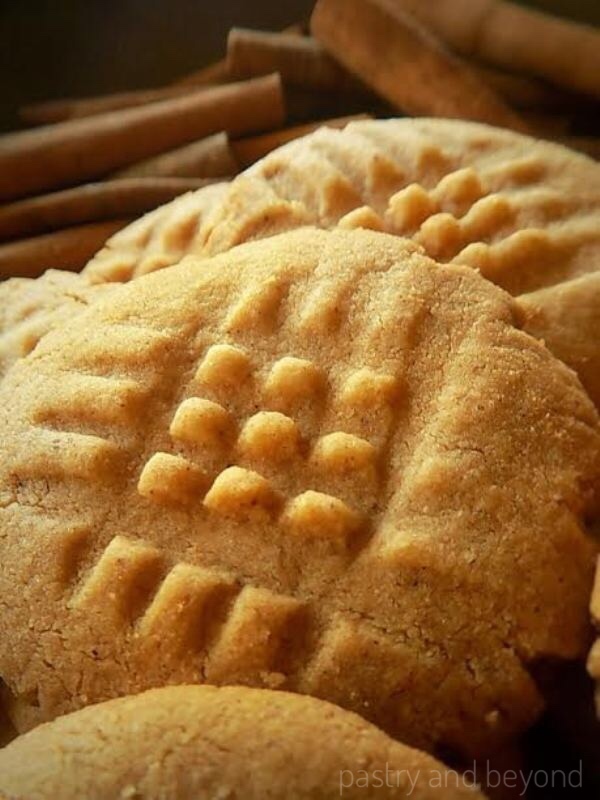 **You should use 1 and ½ teaspoons of ground cinnamon for lightly flavored cinnamon cookies. I just baked and ate my first batch; they are delicious! I love pie crust, and this cookie reminds me of it. It’s a simple cookie, not too sweet, with the perfect amount of cinnamon. I can’t wait for the next batch which should be ready soon. Thank you so much for this recipe! Thank you very much for your detailed comment. I am so happy you loved them 🙂 Enjoy! Hi, I made these. I was a little disappointed in the flavor. I think they would be better with salted butter instead of unsalted, so I will try that next time, since they were so easy to make and deserve a second try. I think though, that I might have overbaked a little. Your recipe said ‘until slightly brown on the edges’, and mine didn’t, so I left them in a couple extra minutes. Next time I will do 14 minutes and take them out regardless of my brown edges. 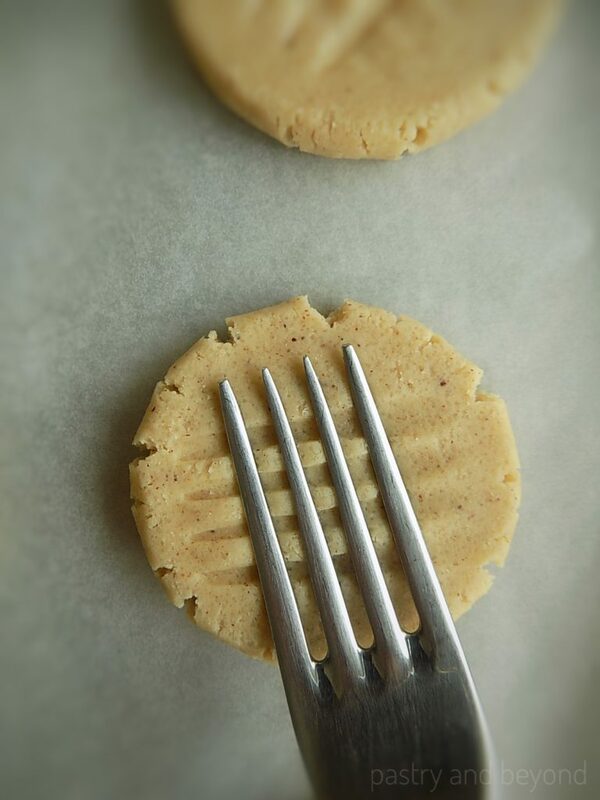 I might also get a stamp of some kind instead of using a fork, because people will think they are peanut butter, because of the criss cross look. I love cinnamon, so I will try these again. Hi Marsha! It sounds it is better to take them out after 14 minutes. The top of the cookies will be a little bit soft after 14 minutes but they will be crunchy as they cool. I’ll be so glad if you share your experience with salted butter! Thank you for your comment. Hello. How long we can keep them?